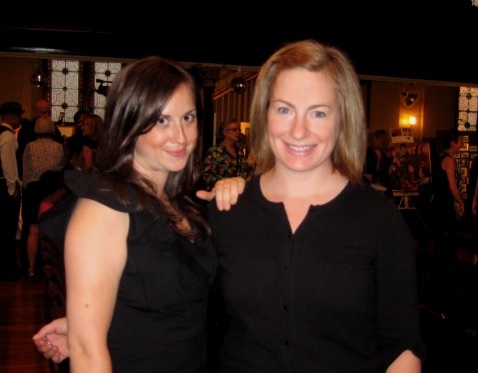 Planned and executed the single largest income-producing fundraising event in Hallwalls’ history. 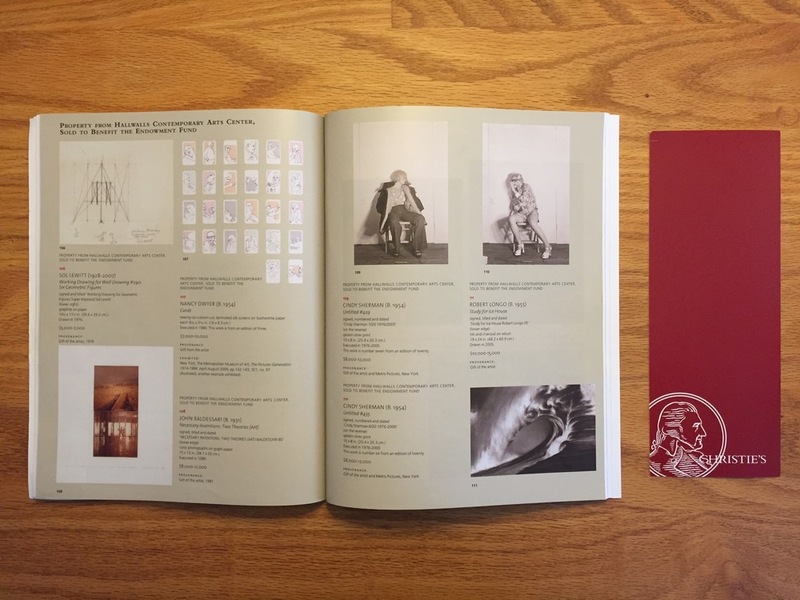 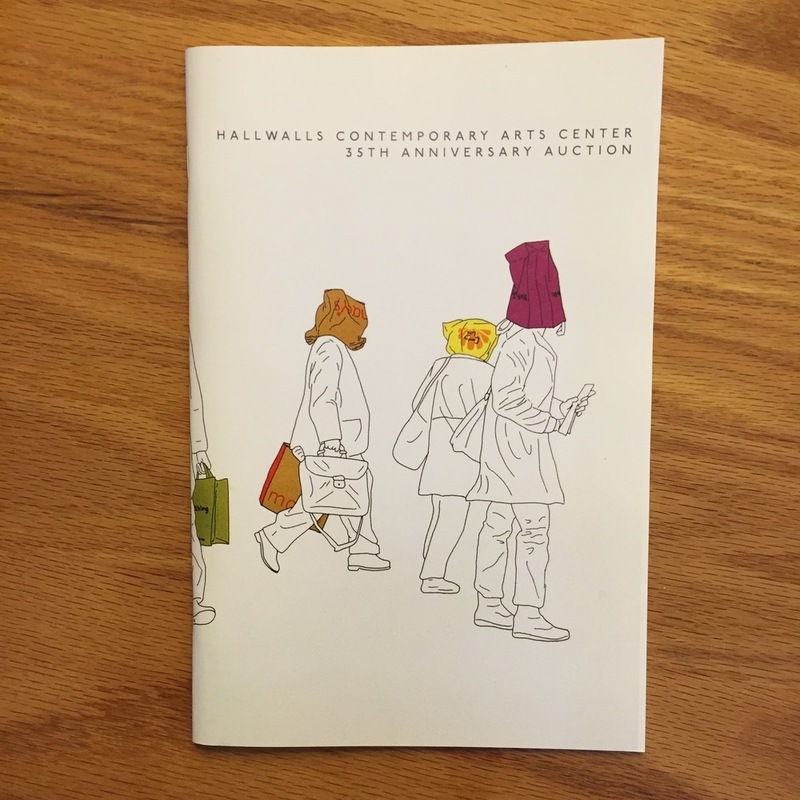 Planned and executed the 35th Anniversary Art Auction for Hallwalls Contemporary Arts Center. 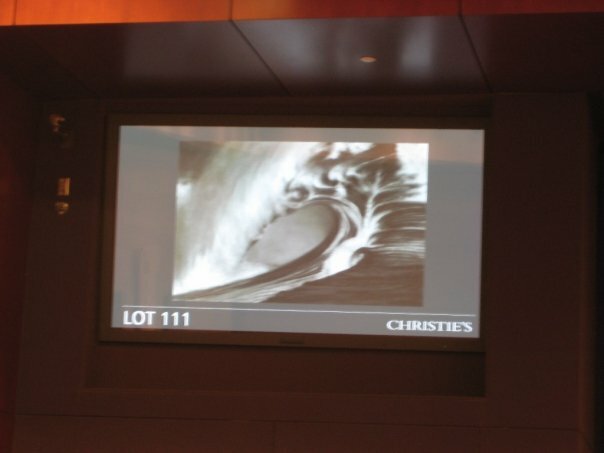 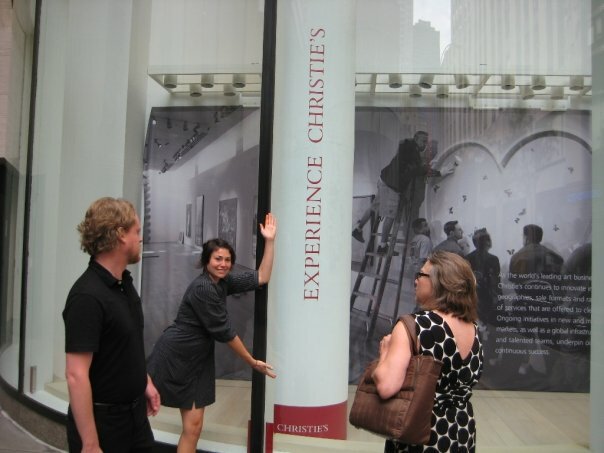 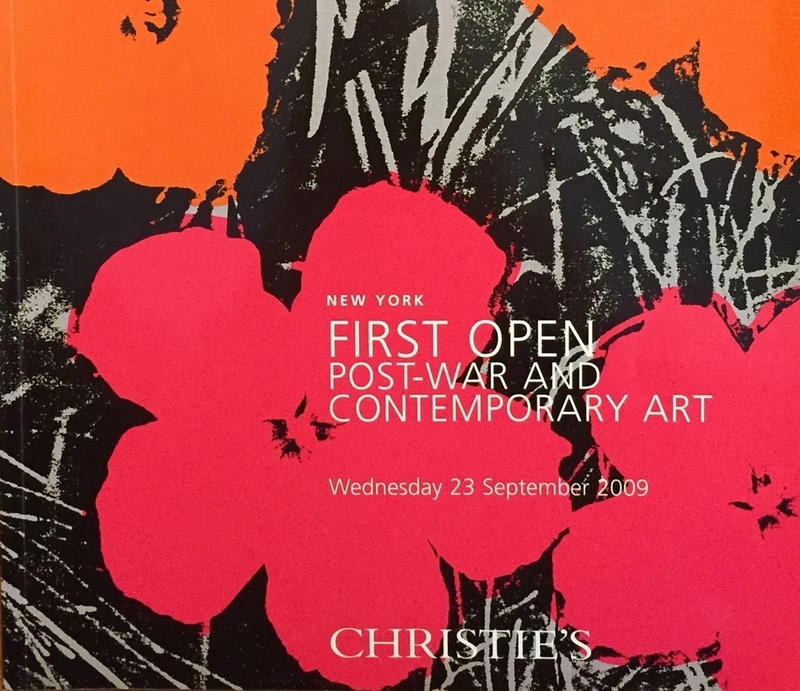 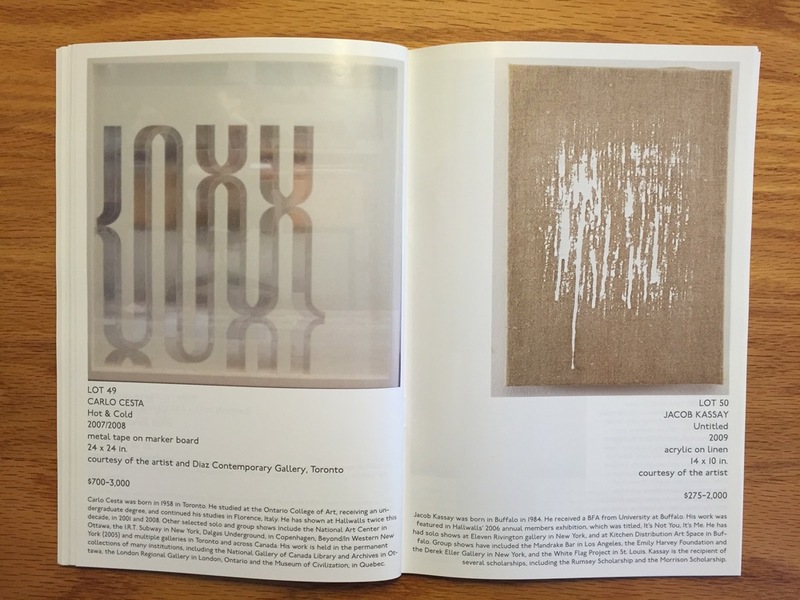 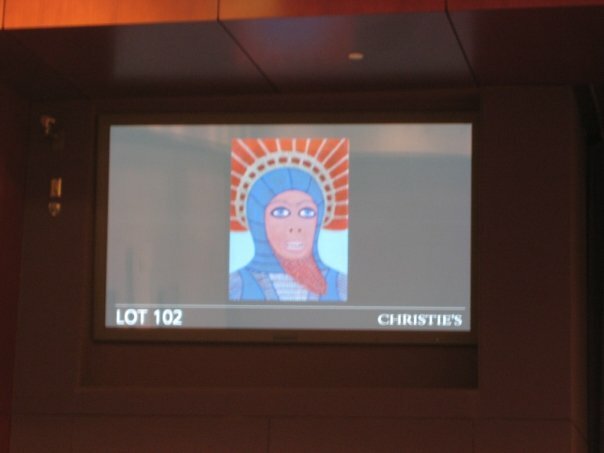 This two-part event, held at Hallwalls (Buffalo) August 2009 and at Christie’s (New York) First Open Sale of Post-War & Contemporary Art, Sept. 2009, was the single largest income-producing fundraising event in Hallwalls’ history.